The size of the eyes directly indicates how positive someone is about a topic. Being excited about your business is the “golddust” state of mind. difficult to find, hard to hold but magic once you have it. 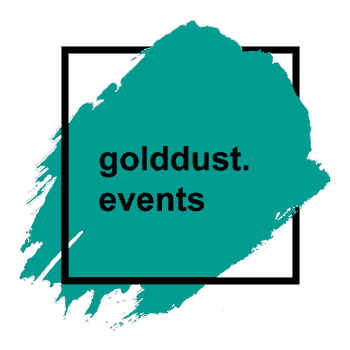 golddust marketing: Your creative, strategic and authentic marketing, PR, events and marketing training consultancy in Lichfield. CIM (Chartered Institute of Marketing) qualified, CIPR (Chartered Institute of Public Relations) trained, award winning with extensive experience of creating, implementing and managing marketing, PR, events and marketing training strategies that deliver. We work with everyone (individuals, SMEs and large corporate companies) to create return on investment for any budget, specialising in I.T., health care, social care, luxury accommodation, fitness and well-being, charity and education sectors. BUT marketing principles and processes are the same whichever sector you’re in. Often potential clients believe marketing has an element of ’emperor’s new clothes’ about it. And if it’s not thought-through, managed, reported on and continually refocused it can be an underwhelming process. 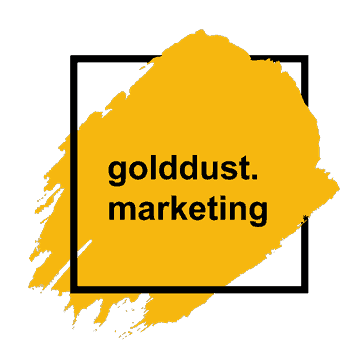 BUT that’s not what golddust marketing is about. We want to work with you to understand you and your business needs and aspirations and then support you to GO AND MAKE IT HAPPEN. So what does that actually mean? Well the size of the eyes and pupils directly indicate how positive someone is about a topic. 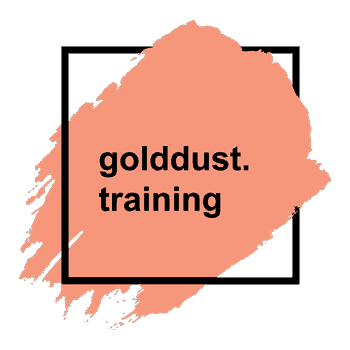 Being excited about your business is the “golddust” state of mind. We challenge you to have a meeting with our Managing Director, Hannah, and see her pupils widen as she gets excited about your business. You can’t fake that – it’s science! Let’s have an initial chat to understand where you need marketing support. 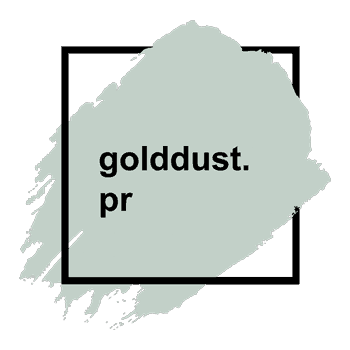 Click through for an in-depth breakdown of the golddust services on offer for marketing, PR, events and marketing training. Go on, let’s make the magic happen. Delivering DM campaigns that return up to 7185%. Why not ask to see some previous campaigns and the return they delivered? Managing standout launches and debates involving key industry figures and trade press. Why not ask to see some previous launch campaigns, round table discussions, and white papers? we can even put you in touch if you want a more in-depth gossip about us.